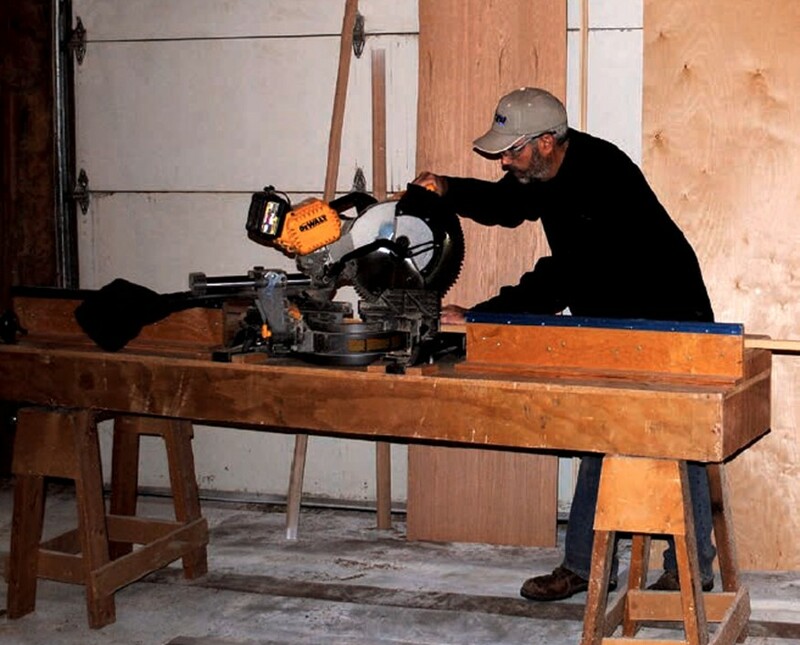 A miter saw table is useful for those involved in amateur carpentry works at their home. 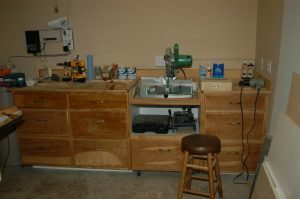 If you have a built-in workstation in your basement or garage, it would be easier to carry out your work. Check out the following DIY tutorials to get a clear idea about building a miter saw table at home. 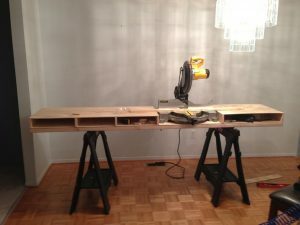 Measuring the height of saw table is critical to constructing one as it should be within the required working space. 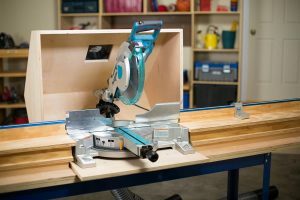 What could be a better way to build this carpentry accessory instead of purchasing an expensive product? 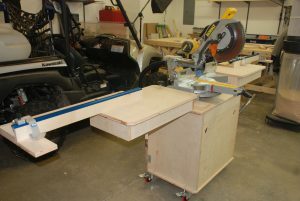 The design of the saw table provides more scope for carrying out any process with ease. Akin to a box beam, the saw table gives you the additional benefit of storing your wood-working materials and tools. 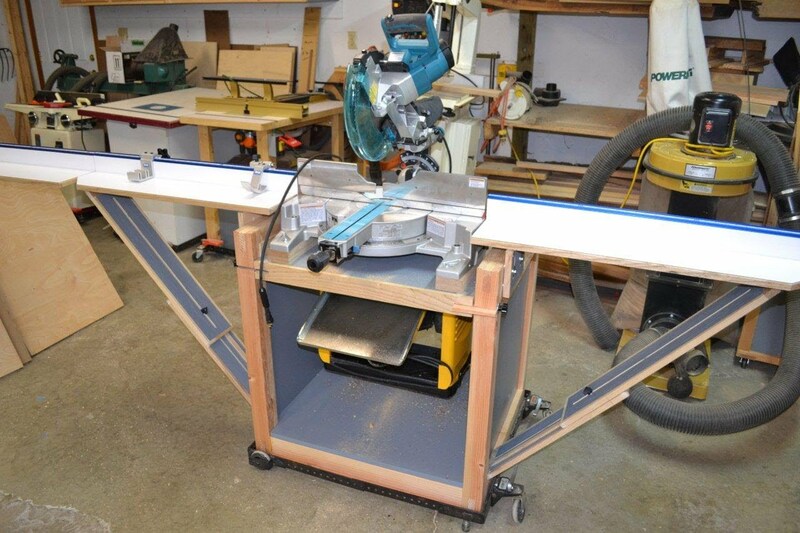 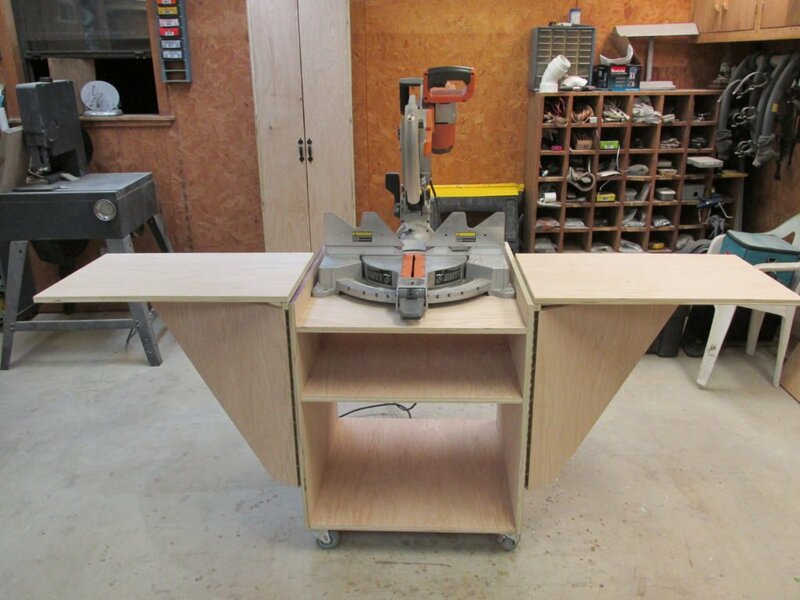 Check out this free plan on how to build a sleek and sturdy miter saw workstation. 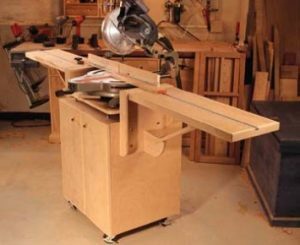 The versatility of a saw table offers you a lot of scopes to handle a plethora of wood-working projects without any additional cost. 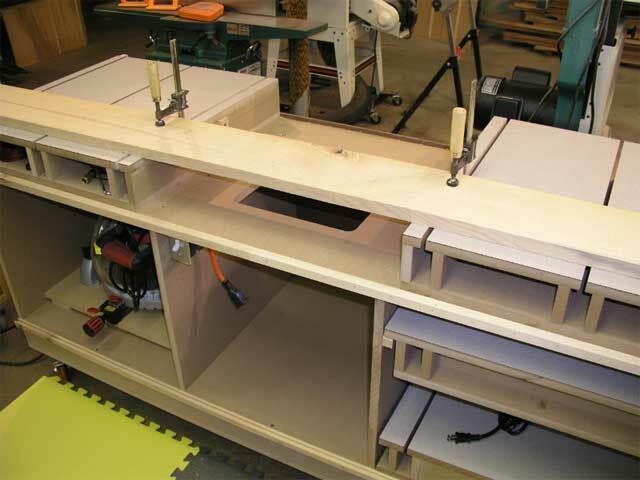 Carrying the workstation from one place to another should not be an issue keeping in mind its design. There are multiple drawers in this saw table to accommodate other tools and materials required during this process. 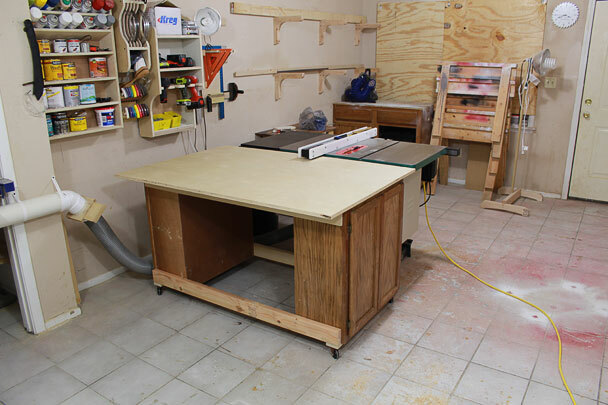 Build this productive mini workshop within the comfort of your home. However, regular maintenance is important for a smooth operation. 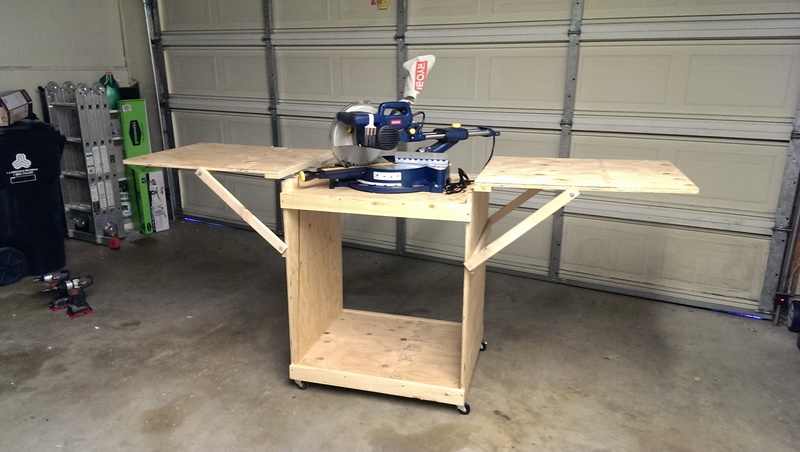 Appears like a regular workbench, the saw table has a compact build to hold your equipment. 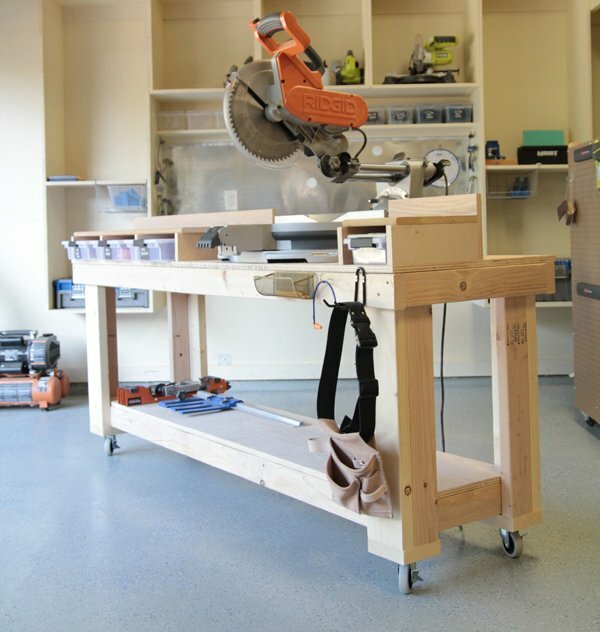 Apart from indoor use, the saw table workstation can be taken outside if you need more space to do your work. 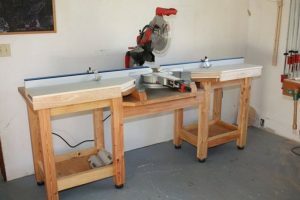 Fix wheels to the saw table to move it around. 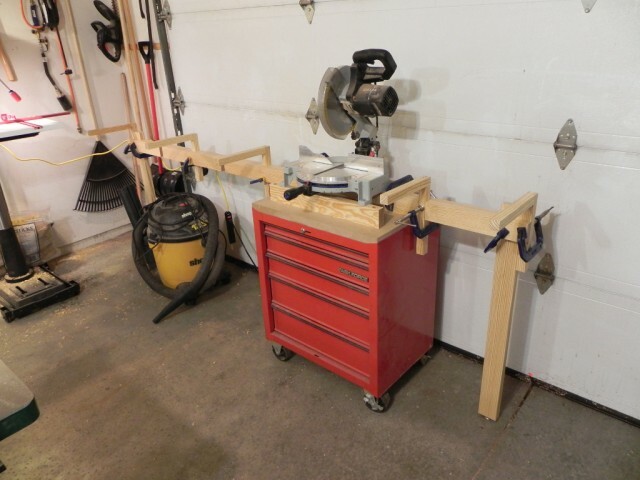 It will come handy when you have several tools scattered around. 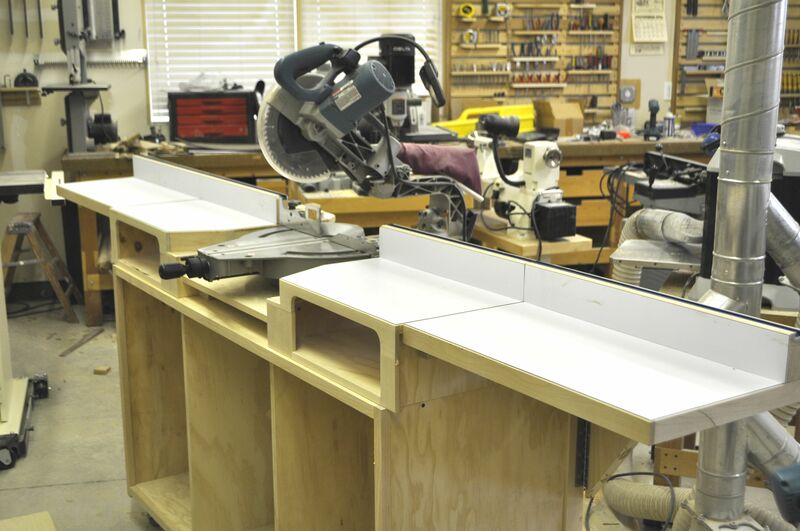 The top of the working bench is sleek to enable a hassle-free cutting job. 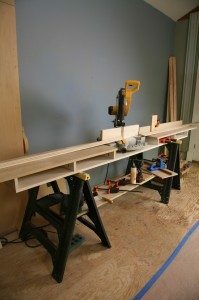 Serious woodworkers would love it. 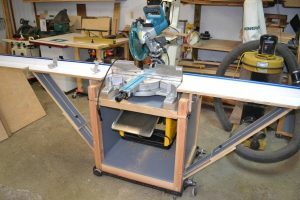 Here is a tutorial describing the step-by-step instructions to build a sturdy miter saw table for your workshop. 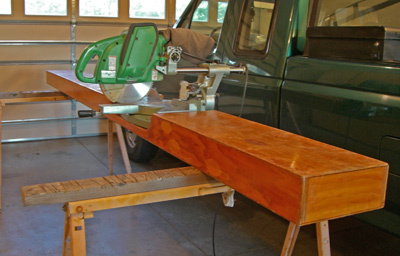 Few planks of plywood can be transformed into a sleek and solid miter saw table. 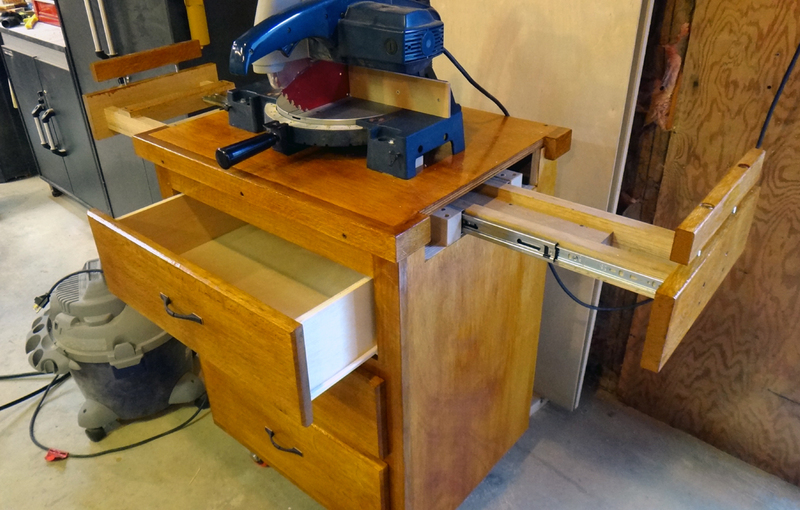 A mobile miter saw working table with plenty of storage features. 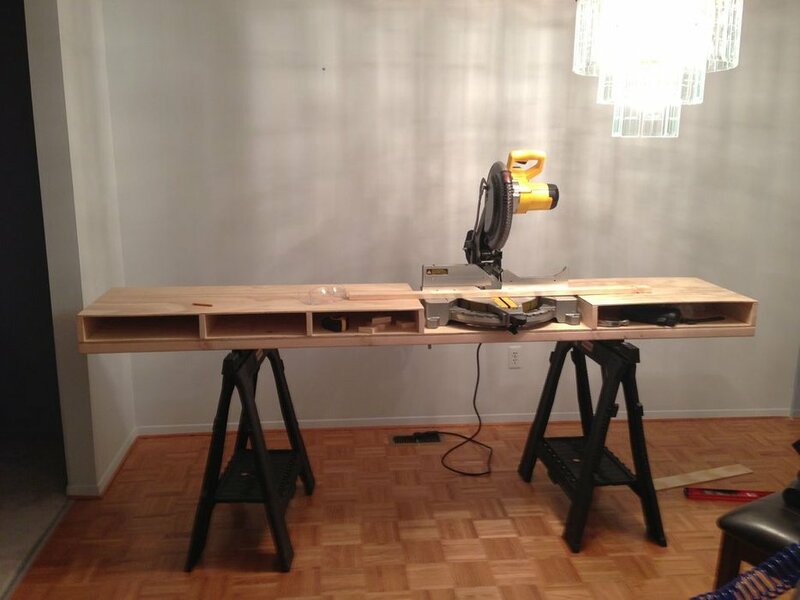 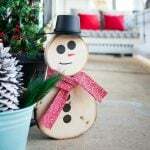 You can built it using any recycled table as well. 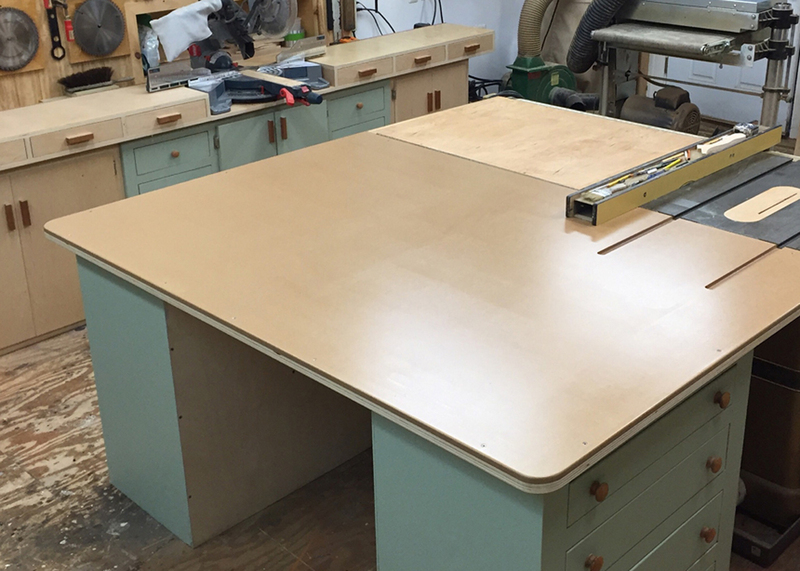 This is another space-saving DIY workstation that will help catering to your every carpentry need. 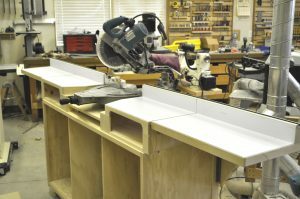 Building a miter saw table might take some labor but if you follow the tutorials it would help you save a lot of money. Try it out and let us know how you faired.